Why did Americans care about Khadr’s rights more than Canadians? By Monia Mazigh – So it is official: the emails of Hilary Clinton started flowing in the public arena. Today, the Globe and Mail reported the content of some of these emails and the discovery is shocking. Well not really! Shameful to be accurate! Even if it was the US officials who, at first instance, arrested Omar Khadr in Afghanistan, kept him in Bagram Base and later transferred him to Guantanamo, the Canadian position was never clear or principled. First the Canadian officials went to interrogate him, trying to “bribe” him to speak out with a burger in a Guantanamo room. Then the politicians, first under the liberal government and later under the conservative, have refused flatly to repatriate him. Canada became the only western country that didn’t repatriate its own citizen. On March 24, 2012, The New York Times reported on the continued delays in Khadr’s repatriation, attributing them to the Canadian government. The petition initiated by Senator Dallaire gathered 35,000 signatures. 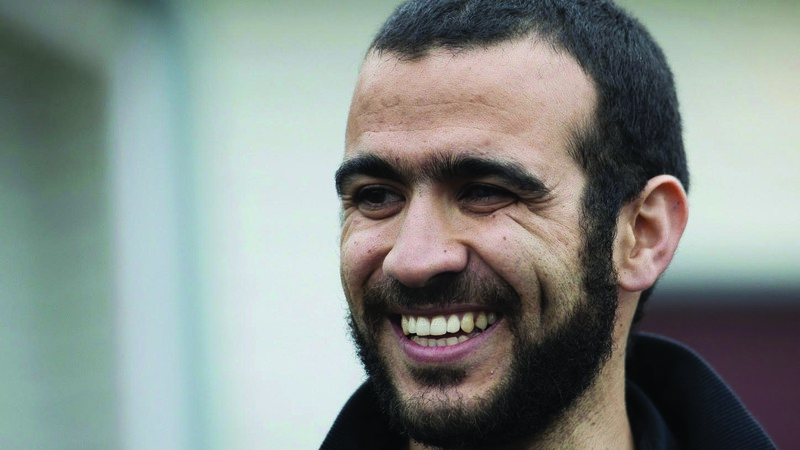 Khadr was transferred into Canadian custody on September 29, 2012 to serve the remainder of his sentence in Canada. Corrections Canada repeatedly refused to let journalists interview Khadr in prison. Toews justified this by claiming an interview could interfere with Khadr’s treatment plan, pose a security risk, or be otherwise disruptive. Then former Prime Minister Stephen Harper kept launching one legal battle after another trying to keep Omar Khadr in prison and wishing him to be tried as an adult as opposed to a teenager, which he was at the time of his arrest. So the question today is: why this vindictive attitude to prevent a child soldier from getting a “second chance”? Was Canada trying to please its US ally, even though they didn’t want Omar Khadr in Guantanamo prison anymore, or were they rather trying to please their political base and reinforcing their law and order agenda at the expense of Omar Khadr? Today, Omar Khadr is a free man studying at university and trying to get that “second chance”. Meanwhile Vic Toews and Stephen Harper were never held accountable for their actions of political interference and perhaps obstructing or delaying the process of Khadr’s repatriation. They should be held accountable. Canadians have the right to get answers! This entry was posted in News from ICLMG on 1 December 2015 by ICLMG CSILC.